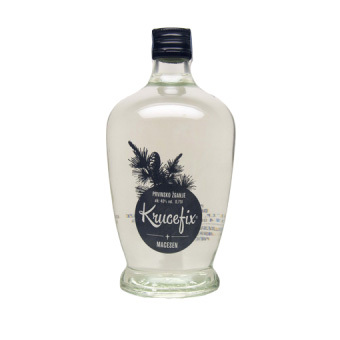 It is one of the oldest spirits in the world, by the folk tradition, the gods also drunk it. 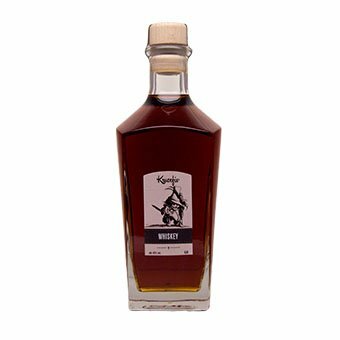 Honey spirit is mixed with forest and flower honey, honey liqueur affects a positive emotions and satisfaction to our senses. 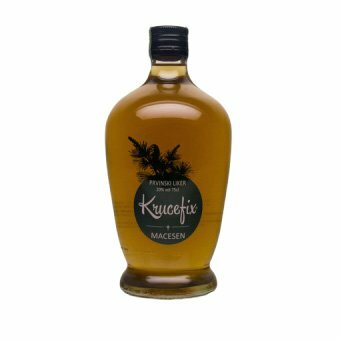 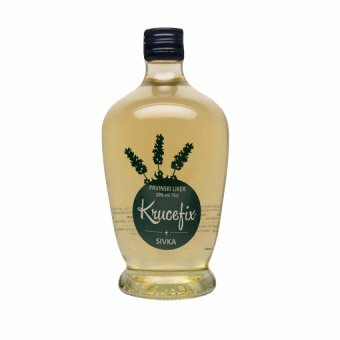 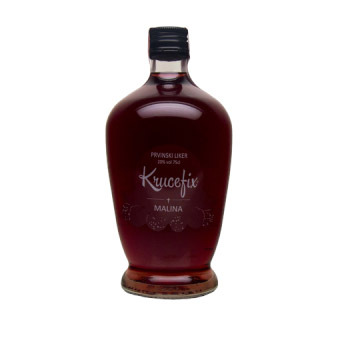 Specialty Krucefix’s honey liqueur is the basis, honey distillate!